Hi everyone! We have added a new service for our community members, and trust you will join us in putting it to good use to build equitable and sustainable partnerships across cultures. 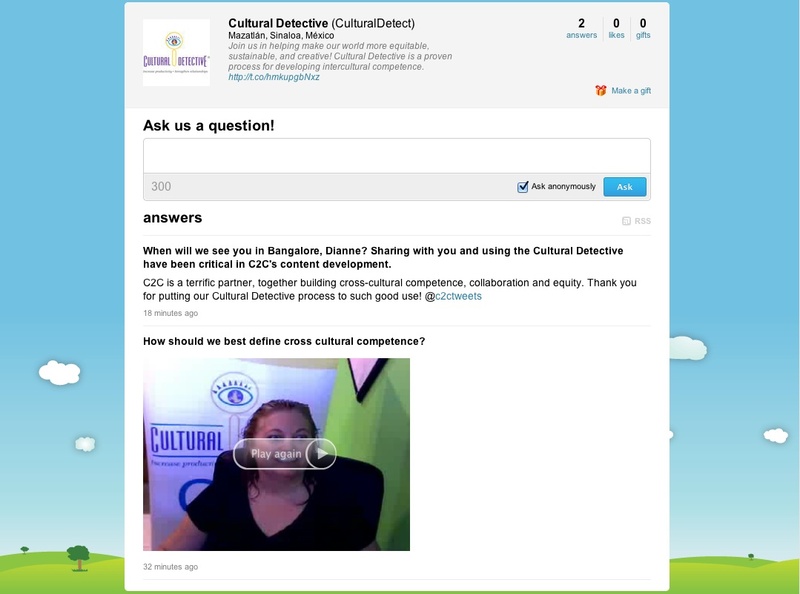 Cultural Detective now has a page where you can ask us a question, and we will text or videotape an answer to you. We just launched late last night, and this morning we woke up to two interesting questions. Below is our answer to the first. Click on the link above to view both sets of questions and answers, or share your question with us. We look forward to the dialogue! Our whole raison d’être at Cultural Detective is to help build a more inclusive, just and sustainable world. One of the many wonderful team members we have helping us do that is Cultural Detective India co-author Madhukar Shukla. 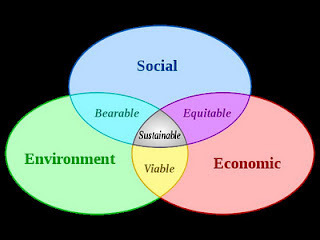 He teaches and promotes social entrepreneurship in a myriad of ways, and recently did a terrific blog post that I thought you might enjoy, on seven ways to incorporate sustainability into management education. Please, share with us your thoughts and stories about how you help build a more sustainable and just world.